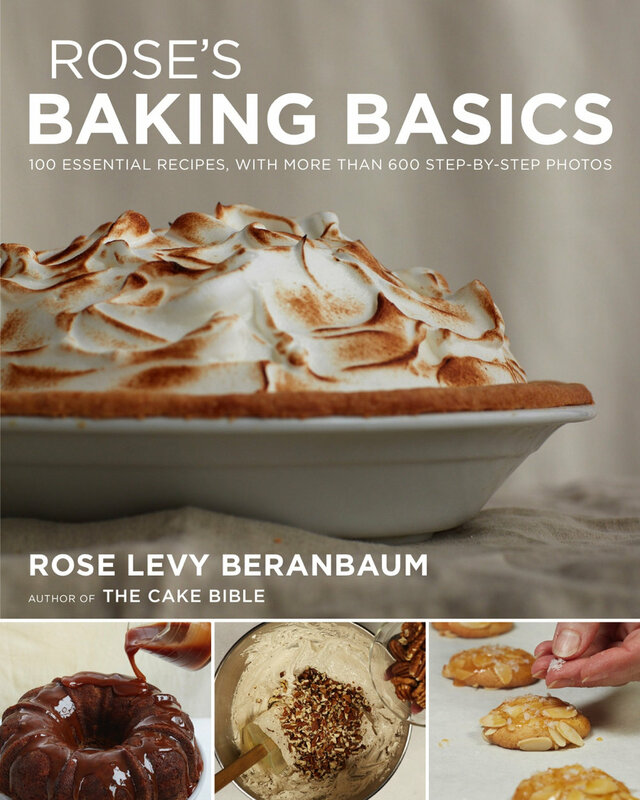 Here are some brief descriptions of my 11 books and a peak at our 12th--Rose's Baking Basics. You can read fuller descriptions, reviews, and even bake throughs, as well as see photo galleries for some of the books on the Discover More Pages. 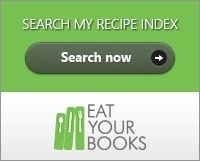 Each book's main recipes are indexed with page numbers and titles are linked on a subpage on each book's Discover More Page. The Cake Bible (1988) after close to 30 years, is still my first point of reference for all things cake including wedding cakes, cake pans sizes, and ingredients. It also gives in depth understanding of their interplay and how cake baking works. Inducted into IACP's Hall of Fame in 2017. The Bread Bible (2003) ever type of bread is represented here including quick breads, muffins biscuits, scones, sandwich bread, rolls, flat breads, hearth breads, brioche, and sour dough. Exquisitely detailed step by step drawings of techniques are by Alan Witschonke of Alan Witschonke Art, Inc.
Rose's Celebrations (1992) was my first venture in writing a savory and sweets cookbook. If you ever wonder what a baker cooks for dinner, you will find it! Recipes are presented in a meal menu style format complete with desserts and photos of most dishes. Romantic & Classic Cakes (1981) My first cookbook will give you a glimpse of how it all began. American and European classic recipes. Click on these page links below. 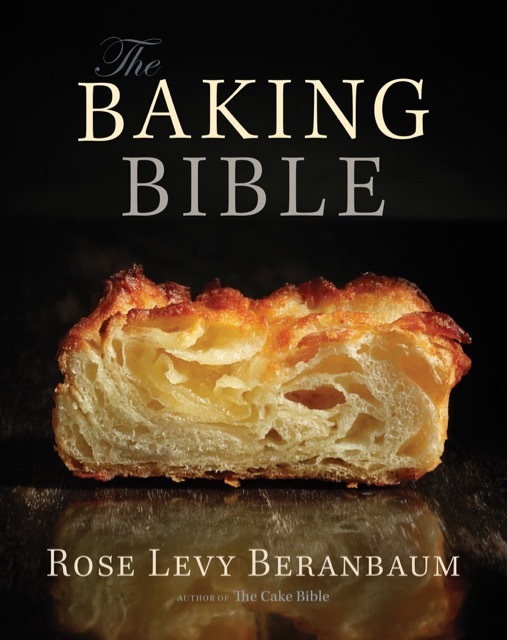 The Baking Bible (2015) encompasses all four types of dessert baking. Here you will find recipes for cakes, pies and pastries, cookies and bite size treats, and yeast based sweet breads. Rose's Heavenly Cakes (2010) my return to cakes 22 years post The Cake Bible. It includes all my new cake discoveries including four fabulous new wedding cakes and several new buttercream, ganaches, and glazes. Rose's Melting Pot (1993) most of the recipes in this book were inspired by my travels to to other countries. But the lamb and prune stew on the cover was my favorite childhood dinner cooked by my grandmother, and one I still cook on a regular basis. All-Original, All-American Pie Recipes Deck (2015) contains 9 recipes of America's most loved pies, laminated and spiral pound pages. All of my books have their own corrections pages that can be accessed through BOOK CORRECTIONS category link shown on sidebars. Each book is listed with corrections and changes listed in page order. These pages can be copied and printed to be included in your books. My 12th book has over 100 recipes for cookies and small treats, cakes, pies, and breads presented in a step-by-step style, with 600+ captioned photos of critical steps performed by me in our baking kitchen. Also, most recipes will have a set up for ingredients (mise en place) before the steps, just as you would do before making the recipes. The Pie and Pastry Bible (1998) is my most comprehensive book on pies and pastries. It includes over 225 recipes, including 30 recipes for pie crusts, and even a multi-tiered wedding tart. 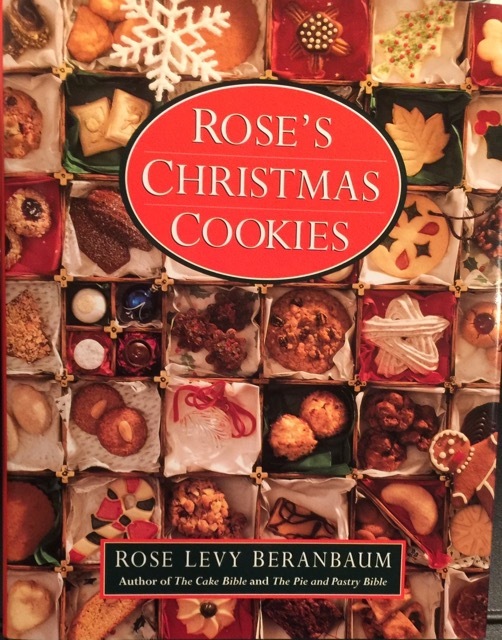 Rose's Christmas Cookies (1990) a book devoted to all my favorite cookies for all occasions, from the simple to the sublime, even including s a cookie cathedral replicating Nôtre Dame de Paris. A Passion for Chocolate (1989) features the recipes from one of the world's top chocolatiers from Lyons, France. I was privileged to translate and adapt them so that they turn out just as I enjoyed them chez Bernachon.